If you own a two-story home and want to extend both levels, count on the expertise of builders with extensive home addition experience. 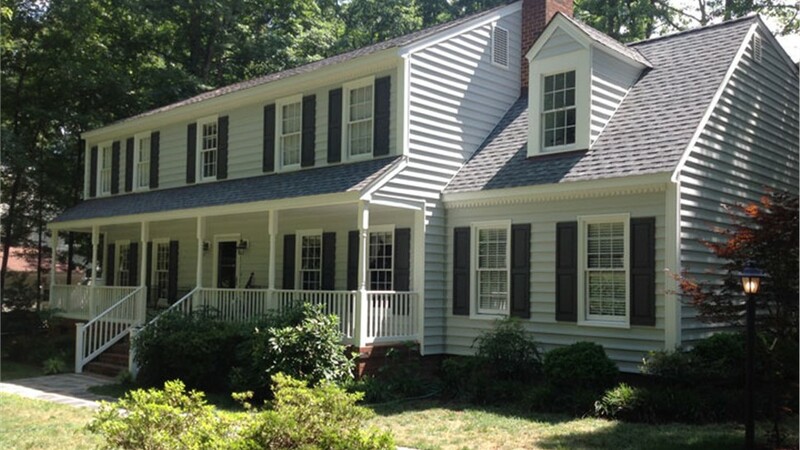 Richmond home remodeling company, Classic Construction, offers the solutions and expertise you need. Using our superior building products, talent and years of experience, our team of home renovation contractors will work with you on a custom two-story extension that meets all of your needs. We’ve been executing projects like this since 2001, improving homes across Richmond with our excellent products and services. From start to finish, our friendly staff will work with you to ensure your complete satisfaction during your two-story extension project and for years to come. A two-story extension can be the perfect solution for extending your main-floor living space while adding additional bedrooms, bathrooms or a master suite upstairs. 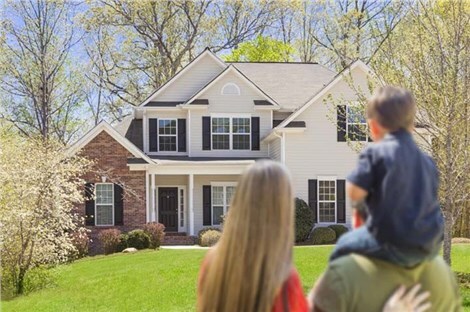 Our home construction design experts work with you to reconfigure your existing space, ensuring each level of your two-story addition flows with your existing space and function perfectly for your family. We can use the same siding and roof materials your home is comprised of to build your addition or you can choose to design something unique. 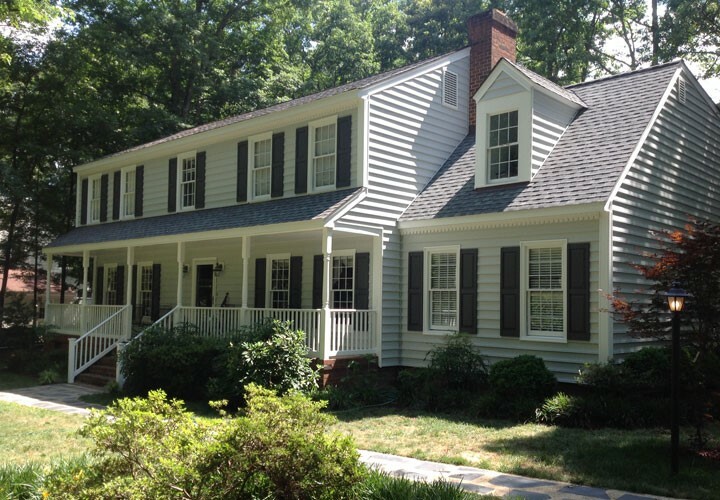 We’ll give you a wide selection of siding, roofing, window and other home exterior products to either match your home’s current appearance or to update your entire house. Give your family the space they need while increasing your home’s property value by working with Classic Construction home remodeling company to construct your two-story extension. Before the first board is nailed, we’ll draft a 3D blueprint of your project using CAD software to give you a 360-degree view of your finished project. Throughout your home addition project, we’ll work hard to provide you with superb customer support and an unsurpassed home renovation experience. Get started on your two-story extension today – Contact Classic Construction to learn more about our tremendous Richmond home extension design and construction solutions. Give us a call or fill out our online form to schedule your free consultation!